The cute idea that I talked about before didn't work. Dang it! 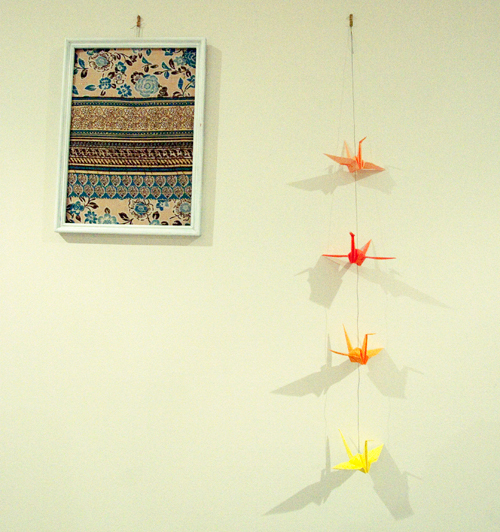 So I resorted to some paper cranes. 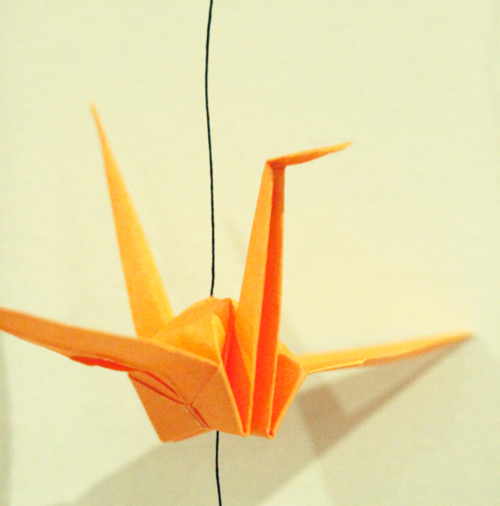 I really like origami, such a simple way of making something cute! You know what I reallllly want to try? Plasti Dip! That would be so so so so cool! Maybe I'll see if I can get some and try it! The possibilities are endless!